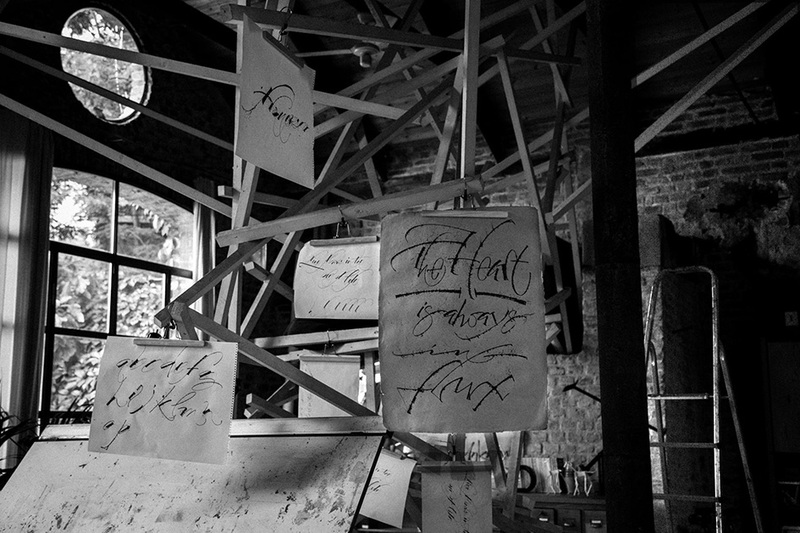 alligraphy is an ancient art that teaches us how to write in an elegant and harmonious way. 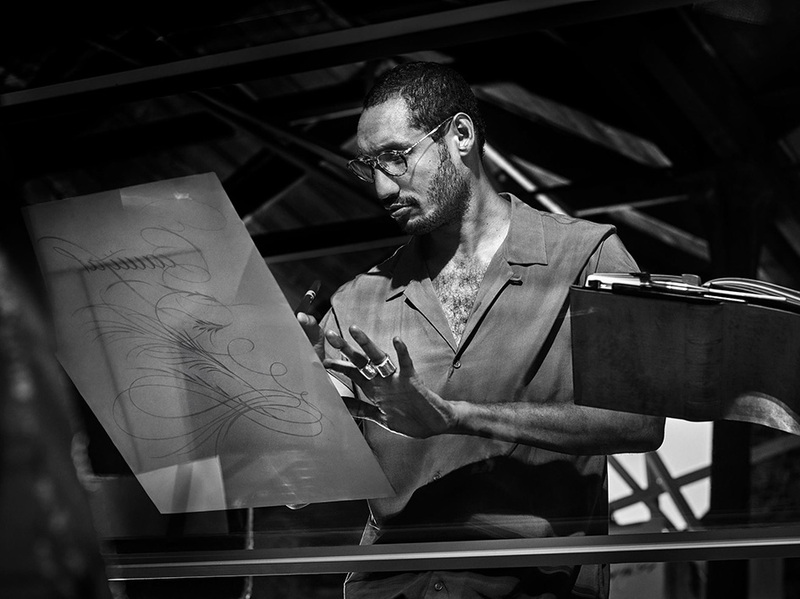 It requires skilled hands, attention to the minutest detail as well as lots of passion” explains Persol. 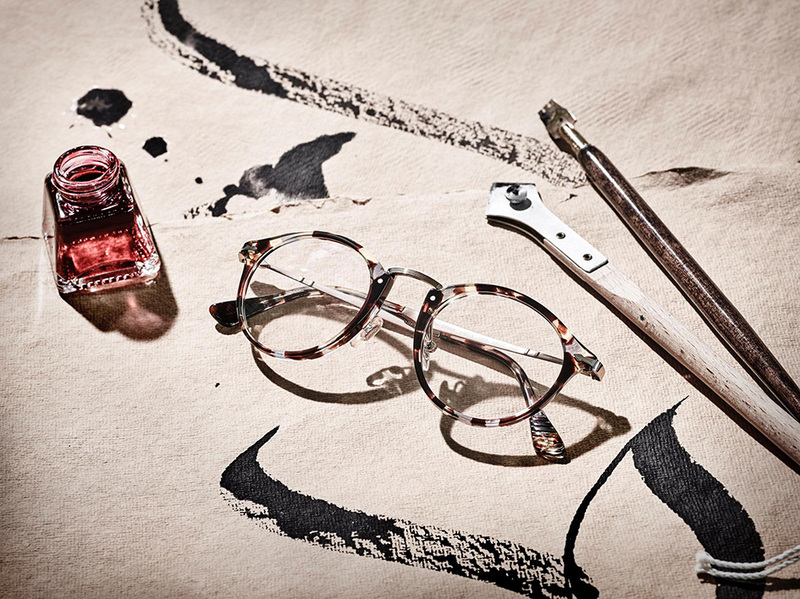 “There is a strong link between the art of calligraphy and the excellence of Persol’s handmade in Italy. The first element is the uniqueness of each creation. Every pair of glasses – just like each word carefully crafted – is an exclusive and original work of art and the result of lengthy and meticulous craftsmanship. The second common element is the ability to reinvent itself in a modern key, while remaining faithful to tradition. 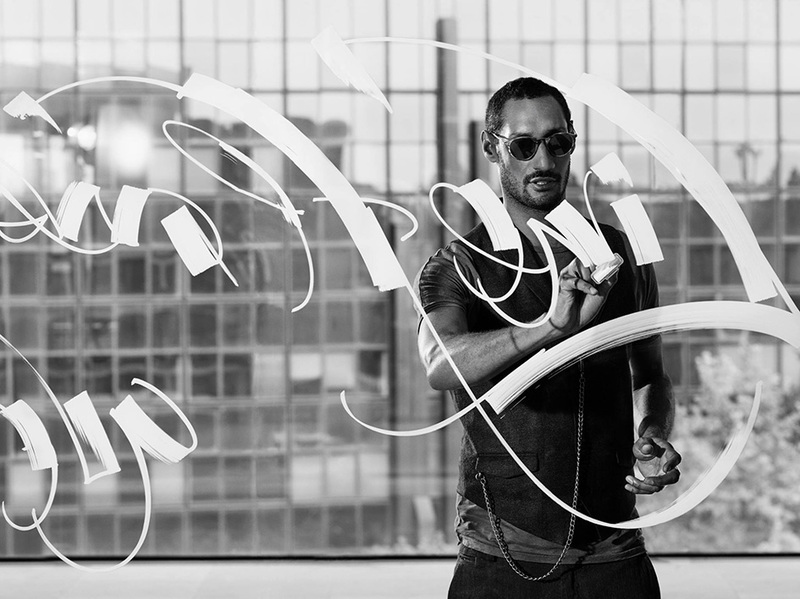 In an era where images and touch screens seem to have taken over, calligraphy has evolved into a refined form of personal expression” adds and this is an ode to calligraphy from a very respected brand of style and customized elegance. 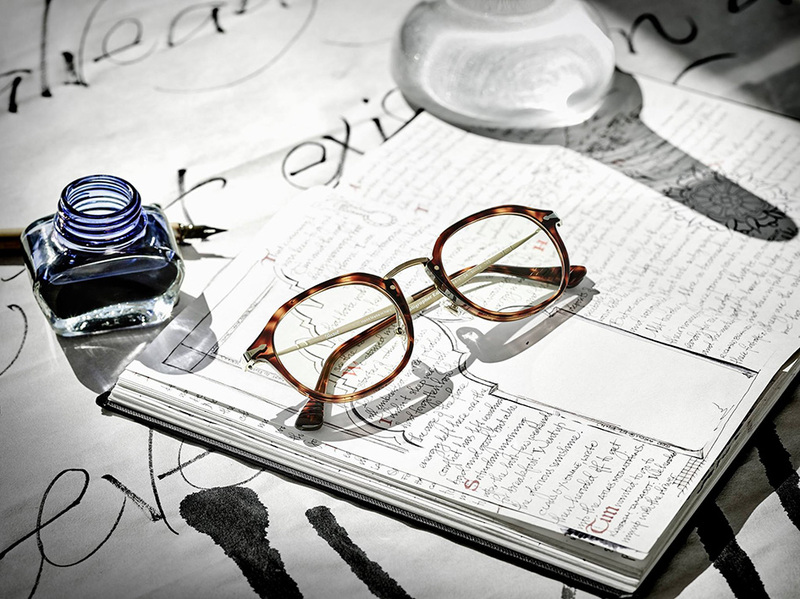 “Research and stylistic innovation have always been an intrinsic part of Persol’s DNA, which shines through in the contemporary reinterpretation of its iconic elements, the colours and materials rediscovered in the brand’s archives. 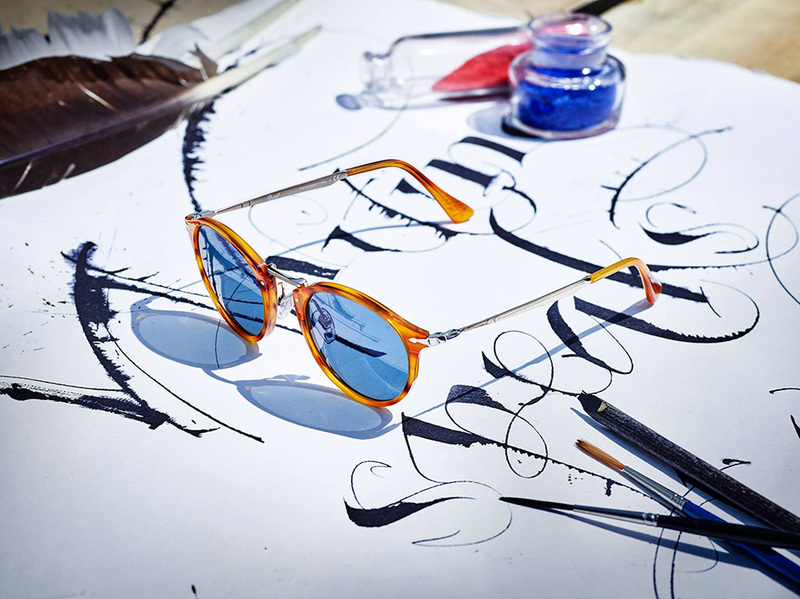 The elective affinities between these two worlds have been fused together to create Persol Calligrapher Edition, a collection inspired by the art of twenty-first century calligraphers, where personality and style are expressed with a contemporary edge, thanks to handicraft skills and know-how, both in the written gesture and the collection’s design. 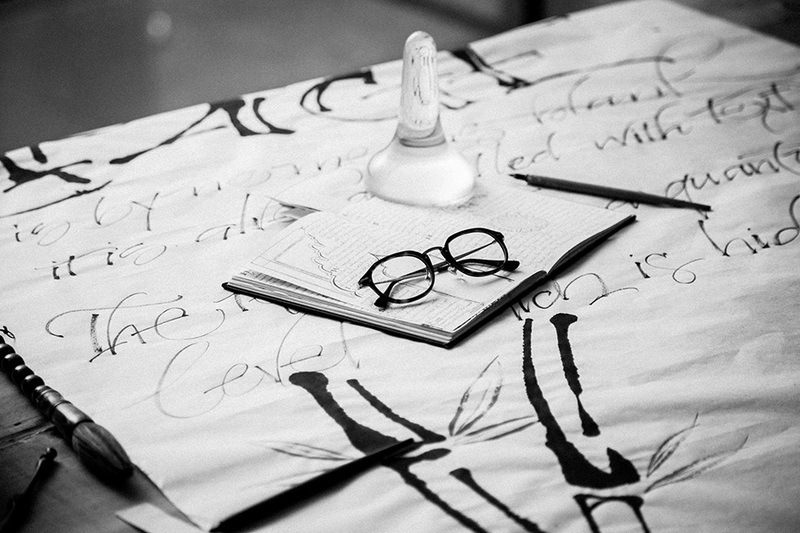 The original frames combine metal and acetate to create a front section that is as light as a calligrapher’s hand. The metal bridge and temples are decorated with incisions that celebrate the hallmarks of Persol”. 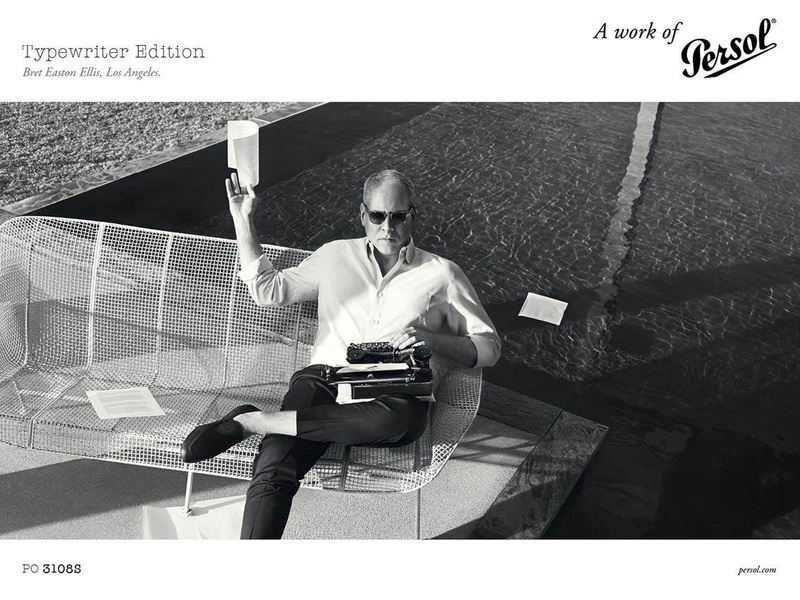 With Paul Antonio, one of Persol’s official calligrapher of the Royal Office in London, as the protagonist of the Persol Calligrapher Edition communication campaign the company pays tribute to an art of the letterform. 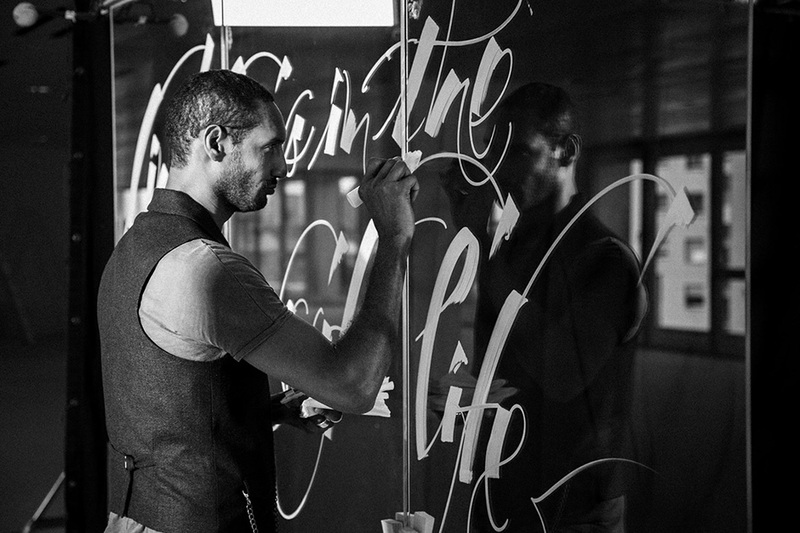 Having recruited an elite member among the greatest talents of contemporary calligraphy - Antonio’s career is studded with prestigious collaborations including the Metropolitan Museum of New York - they are winning the game. 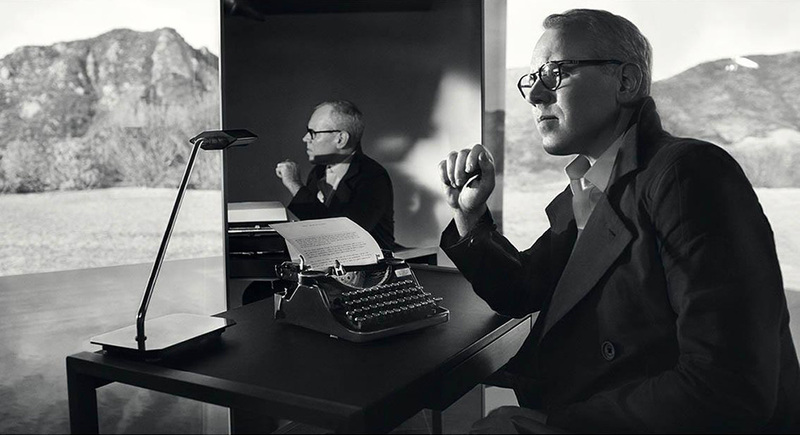 Nevertheless, this is not the first tribute to type from Persol. 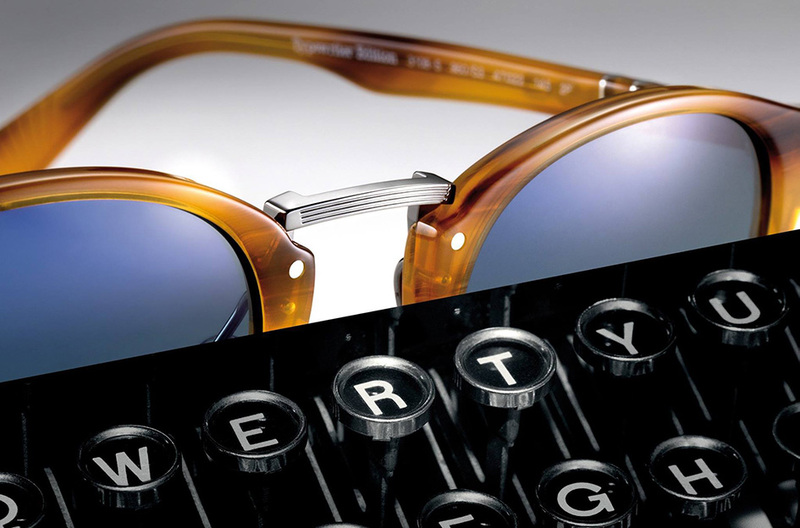 Named the Persol Typewriter Edition, the new line from the Italian eyewear company of vintage-inspired frames taps into the aesthetics of typewriters. 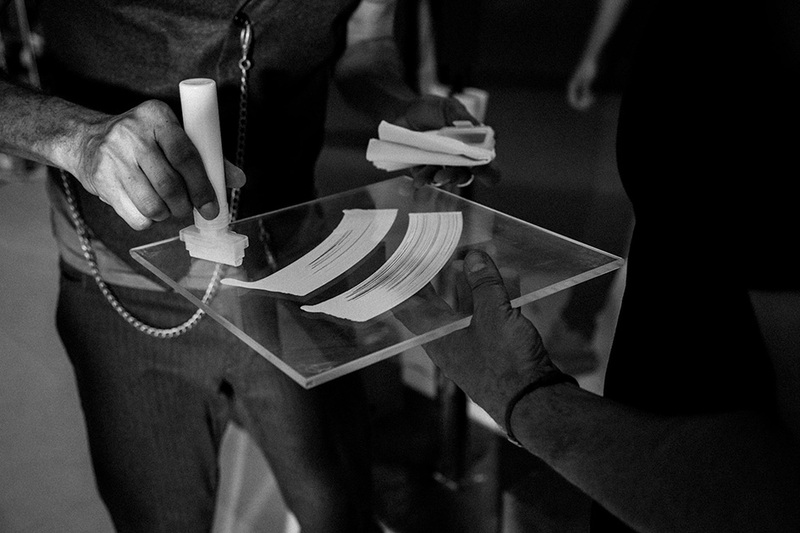 The bridge of each acetate frame is outfitted with metal rivets that replicate the edging on traditional typing keys. Every frame’s interior stem is branded with the collection’s name in the iconic, boxy American Typewriter font, and delicate fanlike engravings on the feet of the frame stems emulate the machine’s thin, metal typing bars. 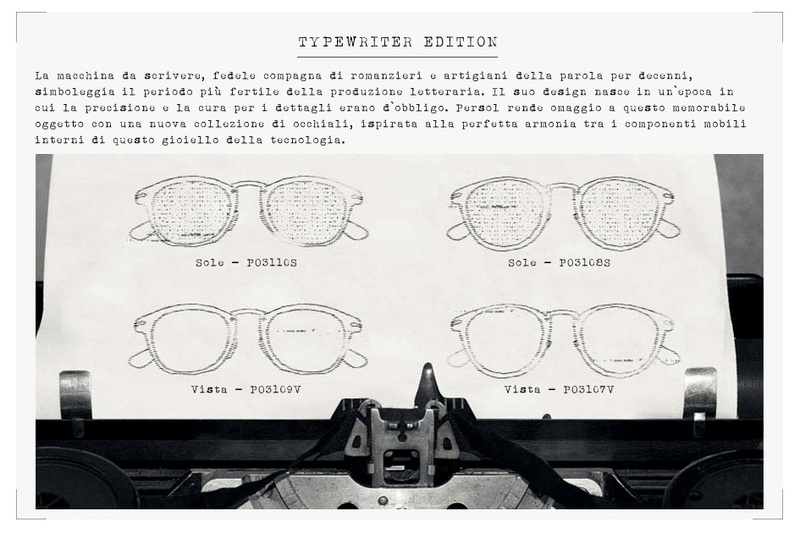 “Inspired by the antique charm of a certain long lost writing tool”, Persol re-introduced typewriters in a very unexpected way.